Now who hasnt heard about Bobbi Brown. Atleast in the beauty industry. We all know that bobbi brown products are absoloutely amazing and the kinds we’d love to lay our hands on at the first given opportunity. But as a Mumbaiite, all I’ve done is get hold of a friend who was travelling abroad or if nothing else then going to Delhi to get me bobbi brown products. Or wait till I travel myself. But that is past :) Things have changed for good. Mumbai’s wait for Bobbi brown got over when last month a lovely Bobby Brown store opened in Palladium. So I didnt waste much time either in doing my first makeup & beauty haul at the bb store. I grabbed everything from bb cream to foundation to loose powder to concealer and now here I am all excited to talk about them. 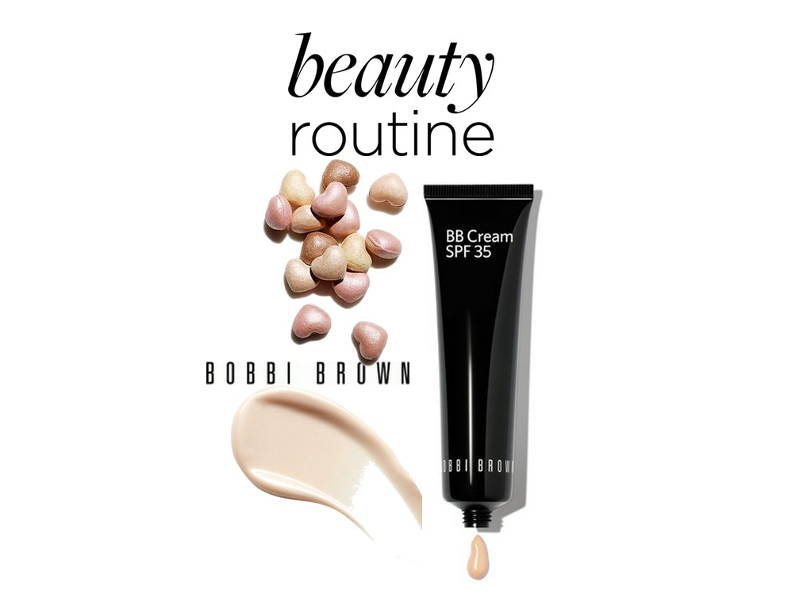 So let me start with Bobbi Brown BB Cream. I have an oily T zone and have visible pores on my skin that is why very rarely do foundations work for me. But this bb cream has worked extremely well for my skin type. I just had to apply a small amount of the cream and it gave me enough coverage to last almost the whole day. It feels so sheer and natural on skin like I havent applied any product. Its an excellent combination of foundation and moisturizer with added advantage of SPF 35. Since my skin is already oily, I dont have to apply a moiturizer before applying the bb cream. After covering my skin with a toner, I work this bb cream on my face and post that I apply a bit of loose powder to settle it and the job is done! Its so light that I can apply it daily. Yes its a little steep in terms of pricing and so are all the bobbi brown products. But I would say they are worth every penny. I would highly recommend this product.